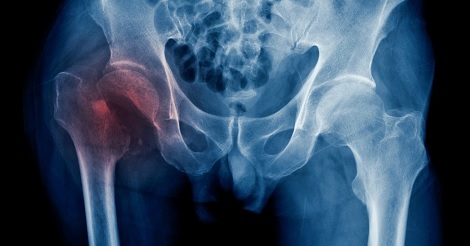 GM invites submissions on osteoporosis treatment in general practice for priority publication. All submissions are sent for peer review, which takes about eight weeks. All papers that pass this process will be published quickly. For more information, visit Call for papers: Common diseases. An international study of older adults has found that mass, untargeted provision of vitamin D supplements provides little clinical benefit to many when it comes to osteoporosis. Cervical spine injury is a potentially life threatening trauma. 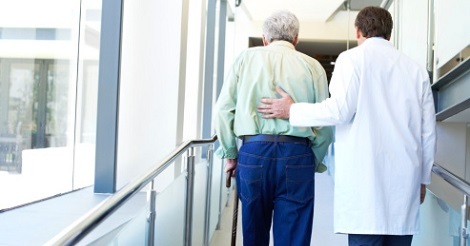 Given the increase in the number of patients presenting to the emergency department who are elderly and who have fallen and sustained trauma, it has become challenging to manage this cohort. Vitamin D in bone health: Where are we now? The role of vitamin D in the management of osteoporosis came under the spotlight recently after a study reviewed the results of 81 research trials of people aged 18 or over taking vitamin D supplements. 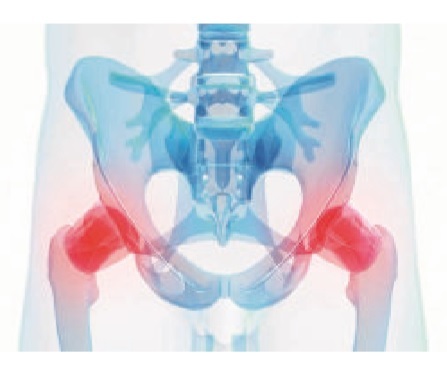 It found no reduction in fractures or falls and no improvement in bone density in people taking the supplements and recommeded guidelines were adapted.